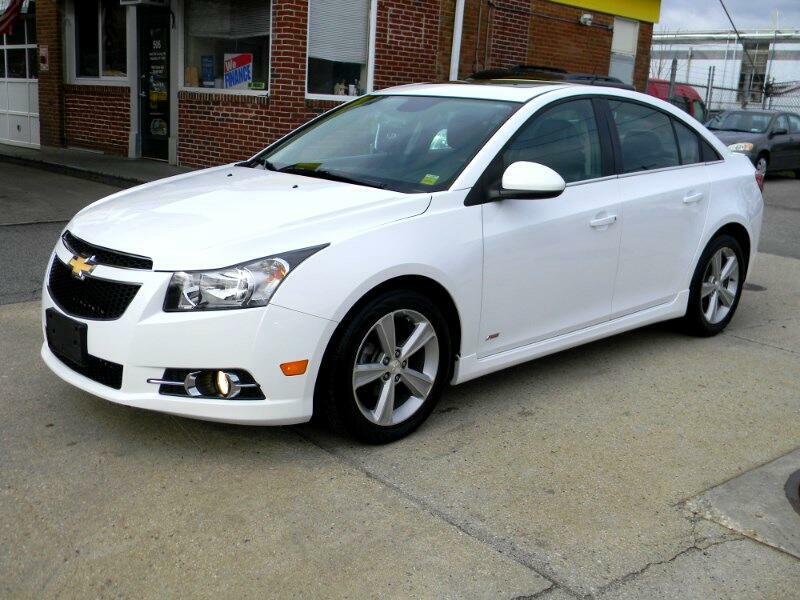 ***BEAUTIFUL 2014 CHEVY CRUZE LT WITH VERY RARE RS PACKAGE! FULLY LOADED WITH ALL THE GOODIES!! LEATHER HEATED SEATS, ALLOYS, FOG LAMPS, MOONROOF AND MORE!! CALL TODAY TO SCHEDULE A TEST DRIVE OR TO DISCUSS OUR MANY FINANCE OPTIONS.